The veteran referee is set to take charge of his eighth Edinburgh derby - here's what happened during the previous seven. A dominant Hearts performance saw them run out 2-1 victors over their city rivals with Andy Driver and Gary Glen scoring in the game's first 27 minutes. Derek Riordan provided the away team a consolation goal late on. Willie Collum's first Edinburgh derby was quiet, the man in the middle dishing out just two yellow cards - one for the home side's Gary Glen and another for the visiting side's Lewis Stevenson. Hearts maintained their derby dominance over HIbs with a 2-0 victory at Easter Road, this time David Templeton and Stephen Elliot grabbing both goals. Tempers flared in a typically industrious Edinburgh derby with both sides picking up two yellow cards each and Hibs star Derek Riordan rightfully receiving his marching orders for a knee-high tackle on Rudi Skacel. 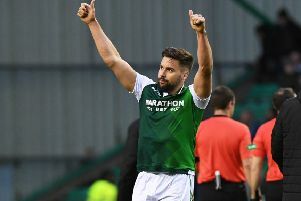 Hibs restored a modicum of Edinburgh derby pride with a 1-1 draw just months after Hearts' 5-1 triumph over their rivals in 2012 Scottish Cup final. The match wasn't without its drama with Hearts' David Templeton lucky to escape a red card following a swipe at Hibs James McPake. Collum's yellow card endured a busier day, with both sides receiving three yellow cards a piece. Hearts and Hibs fought out a forgettable fixture, with this uneventful match ending 0-0. Willie Collum was conservative with his cards, dishing out just three yellows, all of them to players in green. The referee demonstrated leniency, deciding not to caution Tim Clancy following a beefy tackle on full-back Kevin McHattie. 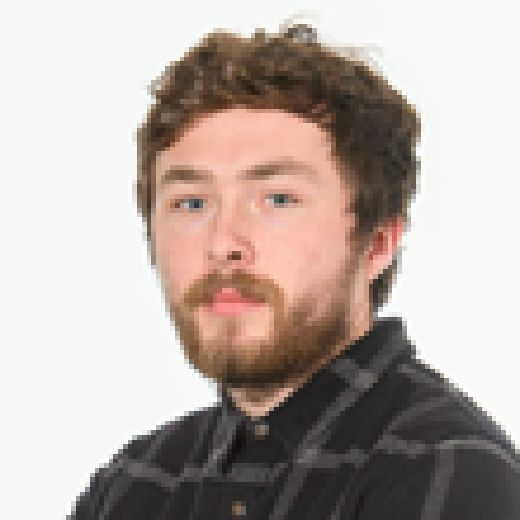 Hearts were also denied a clear penalty when James McPake felled Scott Robinson in the Hibs box, while Hearts midfielder Ryan Stevenson somehow avoided punishment for a lunging tackle on McPake. Stevenson would later be cited by the acting compliance officer for his reckless tackle. Heroics by Hearts goalkeeper Jamie McDonald and a wonder-strike by Ryan Stevenson ensured that the Gorgie side progressed to the semi-finals of the League Cup. Collum rightly issued Hibs captain James McPake with a red card for a two-footed tackle on Callum Paterson. The red had been preceded with a series of yellow cards, four for Hibs and six for Hearts. Hearts gained an early advantage in the Championship title race with a scrappy 2-1 victory at Tynecastle. And Willie Collum was kept busy in a game punctuated with mistimed challenges, both sides ending the game with ten men. 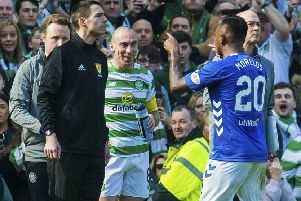 Osman Sow escaped punishment when he caught Michael Nelson with a flailing elbow in the first half, but saw straight red for the same offence on Nelson in the 88th minute. Scott Robertson, meanwhile, picked up two yellows, the second of which justly led to a Hearts penalty following the clumsy bundling over of Hearts' Prince Buaben. Hibs had been rightly awarded a penalty in the first half when goalkeeper Jack Hamilton took out Danny Handling, but Liam Craig skewed the spot-kick wide. Collum's last time in charge of an Edinburgh erby was uneventful, a rutted pitch stifling the flow of the game with both sides seemingly content to settle for a 0-0 draw. Just three yellows were dished out during the controversy-free game and the veteran referee will no doubt be hoping for a similarly calm affair on Saturday.